Mr. Packer is Director of Manufacturing, Advanced Production Programs at Lockheed Martin Skunk Works®. He has over 40 years of production engineering and operations experience in staff, line management and executive leadership roles at department, plant, division and corporate levels. He has served on the SME International Board of Directors since 2012 and was elevated to Board Secretary in 2016 and has been elected to the SME College of Fellows. Mr. Packer currently Chairs the National Center for Defense Manufacturing and Machining (NCDMM) Board of Directors and serves as Director and Treasurer on the Manufacturing Skill Standards Council (MSSC) Executive Board. Mike is also actively engaged in the American Institute of Aeronautics and Astronautics (conferred Associate Fellow in 2011), in SAE International for whom he served as a past General Chair for the AeroTech World Congress, and in the National Defense Industrial Association (NDIA) as a past Manufacturing Division Executive Committee Chair. He is Shingijutsu Lean Production System certified and is a past Board Member of MIT’s Lean Aerospace Initiative (LAI). 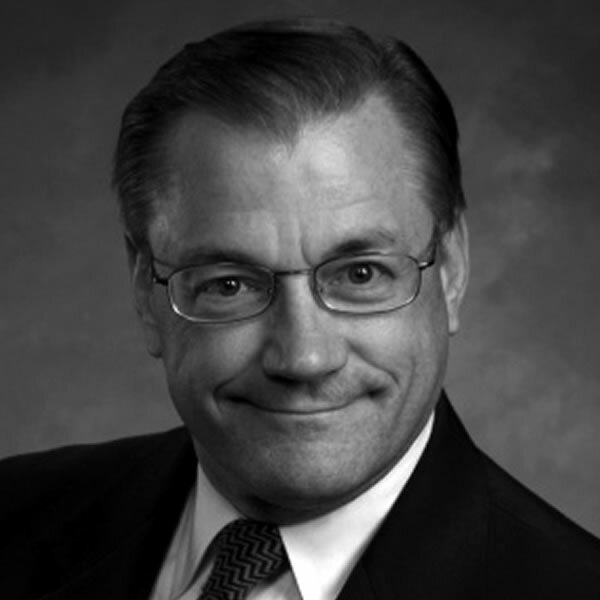 Mr. Packer has published numerous articles concerning manufacturing strategy, advance manufacturing technologies, team-based organization development and talent management. He earned a BS in Industrial Technology from Eastern Michigan University, an MBA from Washington University at St. Louis and completed the Manufacturing Executive Program at the University of Michigan.